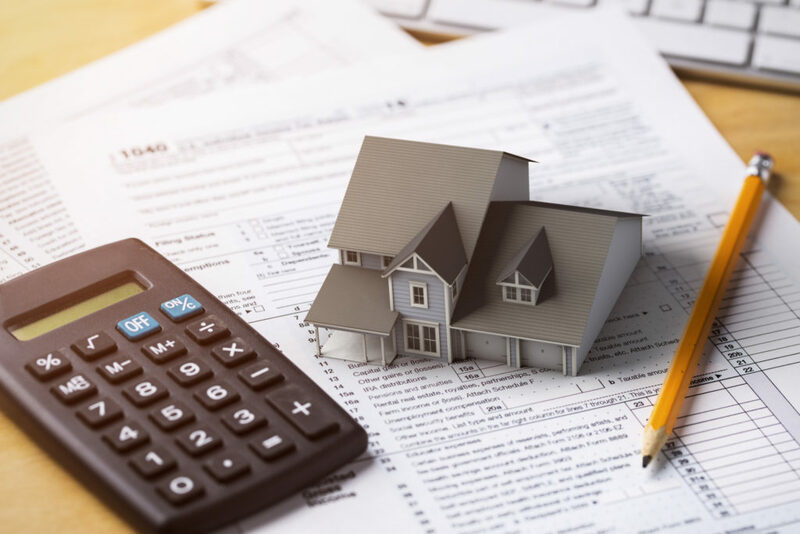 When it comes to the beginning stages of considering to buy a home and the mortgage process, you probably have many questions on where to start! Steven, Financial Advisor at Servus Credit Union, answers your questions on affordability and saving for a mortgage. So you’ve reached the point in your life where living with your parents or renting just doesn’t work with the lifestyle you want. You hear all your friends and family telling you how expensive renting is and that you can just go out and get a mortgage for the same monthly payment as rent. But is that true? The seed has been planted and now homeownership is on your list of financial goals. How exciting, a place to call your own and no more listening to a landlord. But you have never needed to get a mortgage before. Who do you go and see? Do I need to do anything before applying to make sure I qualify? Everybody has a different financial situation, but here let’s talk about some common issues with affordability I see and how we can help make your goal more of a reality. Balances being held on credit cards or lines of credit – we have all been told by someone that to build a credit rating you need to have a balance on your card, but this is untrue. Simply by using and paying off the card at the end of the month is all you need to do to start building credit. Vehicle loans – this one is the most common issue I see. We all had that car in our younger years that got us from point A to B but had many issues and problems along the way. It is very easy to qualify to buy a brand new car but you need to consider your future financial goals before making that decision. Your typical car loan will last you anywhere from 5 to 7 years, and can take a significant hit to affordability on your mortgage application. If you have to buy, consider buying used with your own savings or if you have to borrow, keep the loan length short. How much should I consider saving before buying? There is no getting around this one, there is a minimum requirement. Owning a home can be done with as little as 5% down based on the purchase price of the home. It doesn’t sound like much but depending on how much you are looking to spend it can be quite substantial. Other savings are also required on top of this, and you need to consider things such as your closing costs which are your lawyer fees and moving costs. You want to make sure you are not putting your situation at risk by using all of your savings for your home purchase. When you own your home, you’re responsible for all the maintenance that comes with it and being prepared for an unintended situation is important. For more information regarding mortgage affordability and budgeting, feel free to contact Steven Toporowsky, Financial Advisor II of Servus Credit Union at 780-638-7466 or Steven.Toporowsky@servus.ca.